When it comes to selling new, planned developments, you don't have the luxury of relying on the features of the house as your selling points. So how do you effectively sell something that clients can't see yet? Check out our guide to selling planned developments! 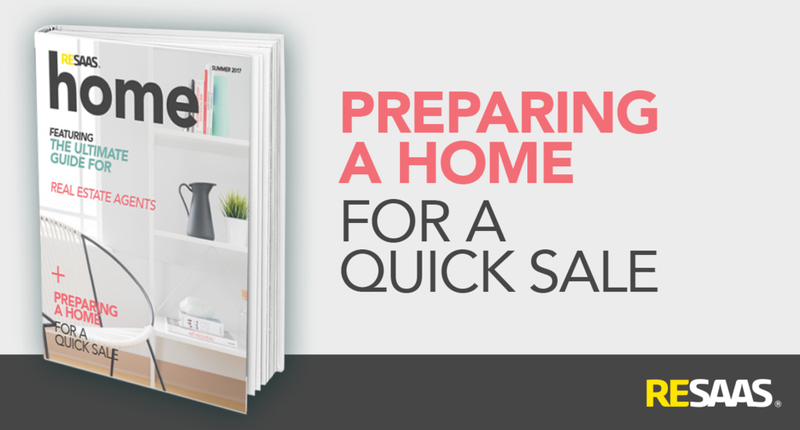 Let's face it: selling homes is a skill that you probably have mastered already. But what about selling luxury homes? Does that phrase make you anxious or nervous? Never fear - we're here with 5 tips to help you get on track to selling luxury homes.